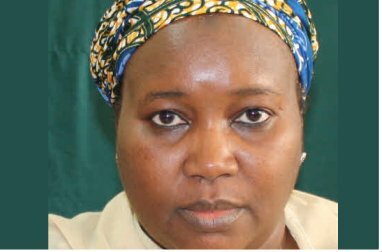 President Muhammadu Buhari has appointed Mrs Amina Bala Zakari as the Acting Chairman of the Independent National Electoral Commission (INEC) following the end of the tenure of Prof. Attahiru Jega. Zakari, who hails from Jigawa State is currently a National Electoral Commissioner. A statement from the Head of the Civil Service of the Federation, Barr. Danladi Kifasi said that the appointment is with effect from June 30, 2015 until the appointment of a substantive Chairman. Jega, who assumed office in June 2010 during the administration of President Goodluck Jonathan led INEC to make unforgettable impact in Nigeria’s democracy, with both the general elections of 2011 and 2015 adjudged credible by observers. He will be remembered for the introduction of the Permanent Voters Card and the use of card readers for accreditation of voters during the last elections.